You all out there watching the state of the union address, Obama states that he will put a million dollars out there to promote natural gas. He claims it will provide more jobs, what it will also do is harm more lives and affect the environment. Do your homework before supporting this. The process of natural gas uses hundreds of chemicals during the process that harm people and the environment. Do your homework and research it. The information about the harms of the process of extracting natural gas is overwhelming. The rolling acres of majestic farm country ranging between Pennsylvania and Ohio to Wisconsin and Wyoming is no stranger to battling the elements, but it wasn’t prepared for the newly formed wells that would soon be taking over the nation. Hydraulic fracturing, or fracking, covers North America’s need for natural gas, allowing the country to break away from relying on foreign oil and gas. 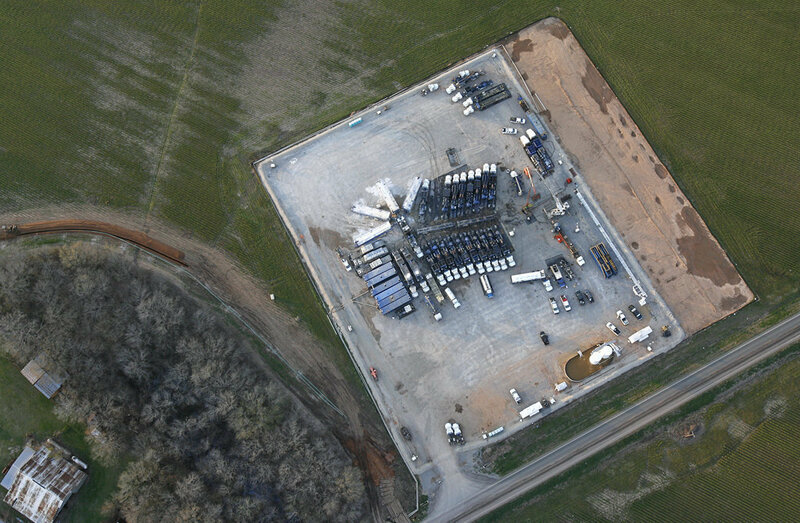 Historically hydraulic fracturing was developed in oil fields to increase production volumes, but it has transposed into a development process for bedrock wells.